Have you noticed the huge choice of business networks out there? Great, isn’t it having so much choice? We can pick and choose when, where, which and who we talk to. “Variety is the spice of life”, “A stitch in time saves 9” don’t know quite where that came from – but “quality not quantity” should be one saying applied by the discerning business networker. Effective business networking is about building relationships. OK, some may be the equivalent of a one night stand, dashing here and there, dishing out business cards, but is it effective networking? Does it build worthwhile, sustainable relationships? Does it bring business, money? No. Or at least, very rarely. 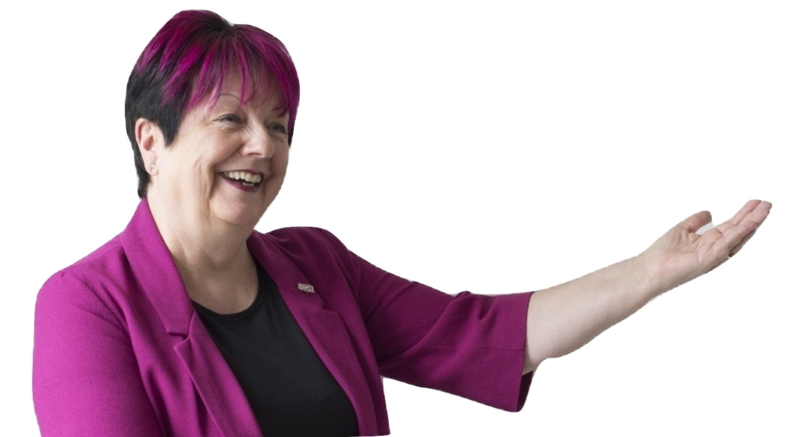 As an IT Trainer I love delivering PowerPoint training; with sound, lots of image choices, video, it’s great fun, but in the real world delivering a presentation with impact, less is more and so it is with business networking. 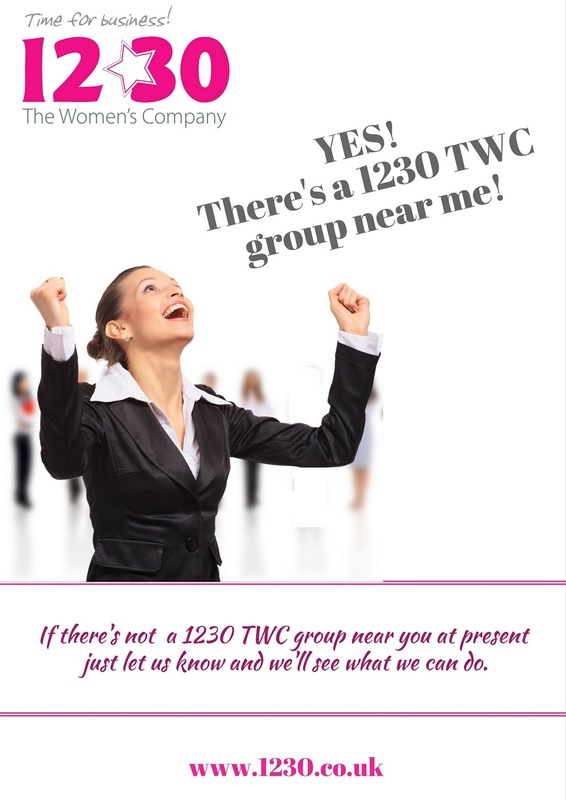 Many networking events boast of “150 attending, you must be there!” Why? Realistically, how many of those 150 will you be able to speak to, or even see? How many 1:1s could you arrange from a meeting that size? That’s not to say that you won’t learn from such an event; there maybe workshops, inspiring speakers, break-out rooms. But believe me, attending events that size on a regular basis does not build relationships. Why do you need to build business relationships? People buy from people they trust and you can only get to trust people by meeting them regularly and arranging 1:1 meetings (even over the phone) to find out more about their business and they about yours. So, is so much choice good? I don’t think so. What about you? Let us know what you think.